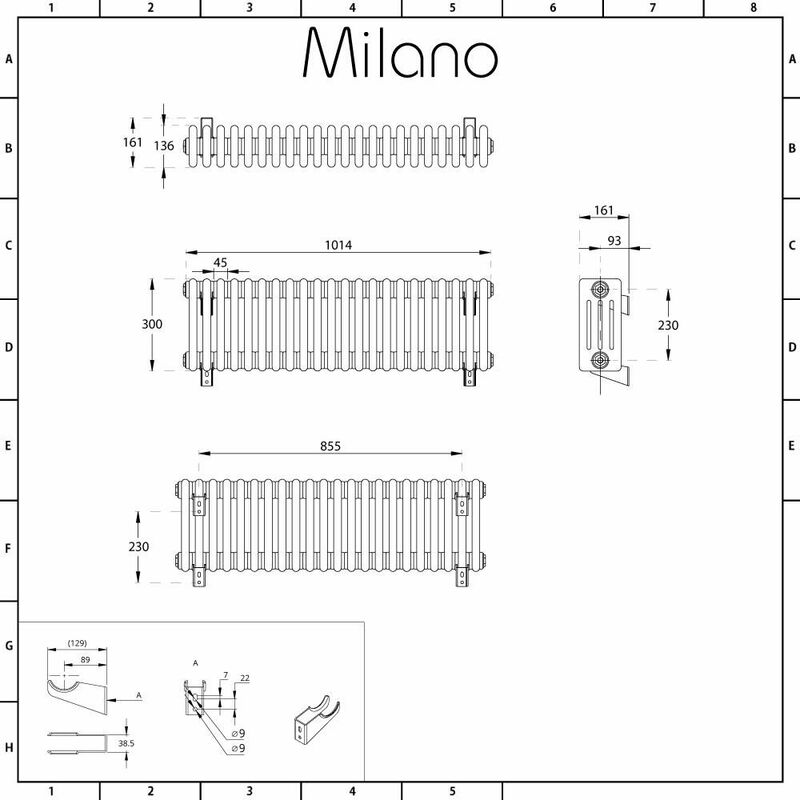 Add class and elegance to any room in your home with the beautifully designed Milano Windsor 300mm x 990mm four column radiator. 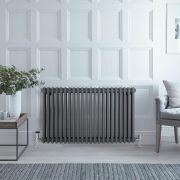 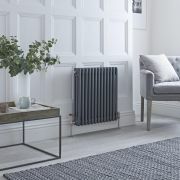 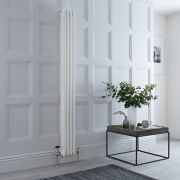 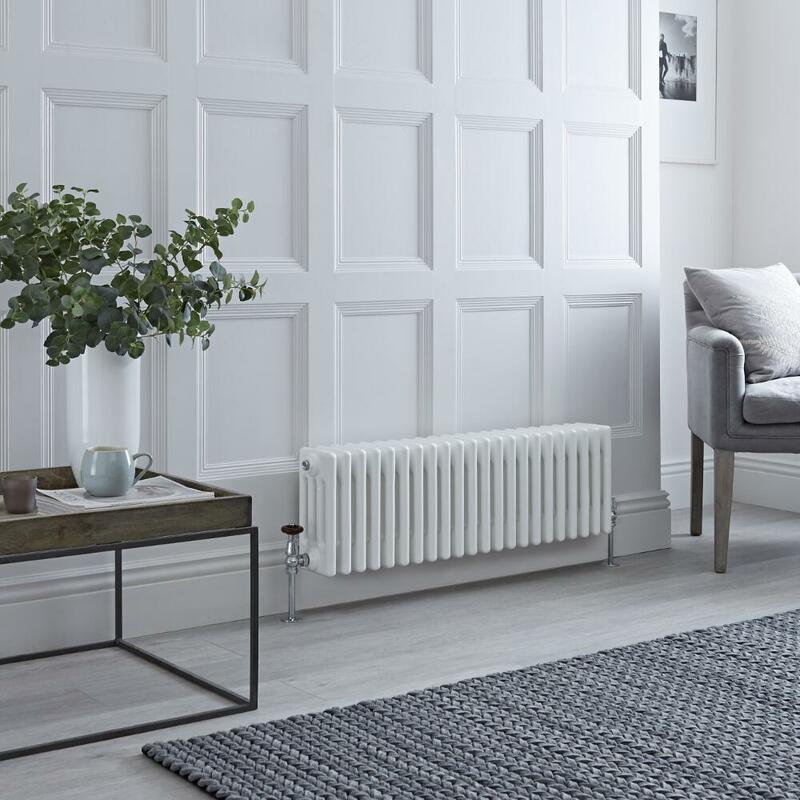 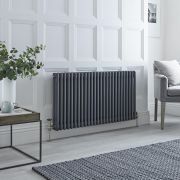 Perfect for both modern and traditional interiors, this column radiator boasts an excellent hourly heat output to ensure your room is quickly transformed into a warm, welcoming and cosy space. 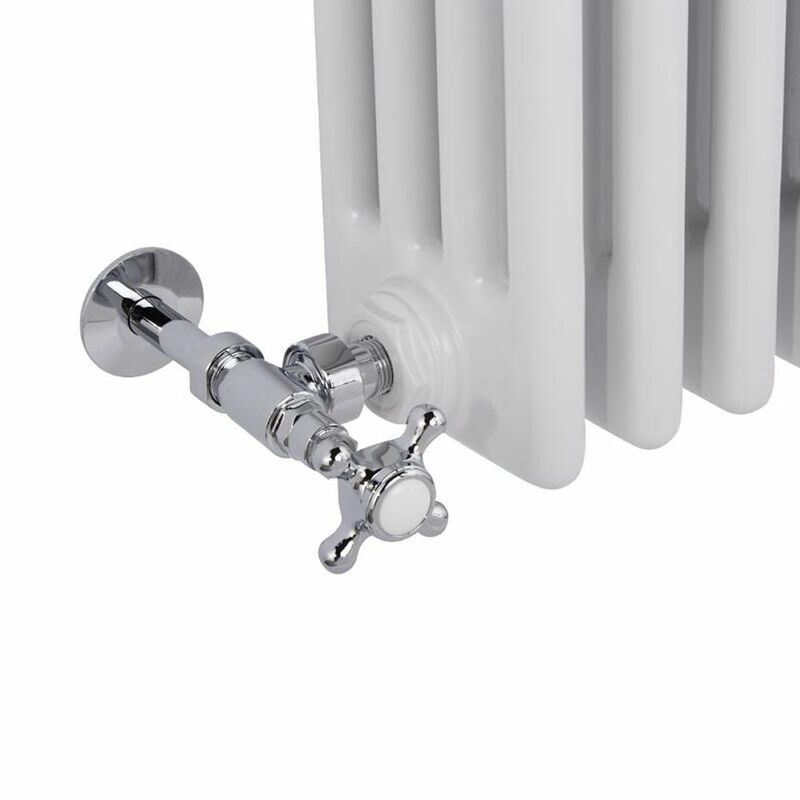 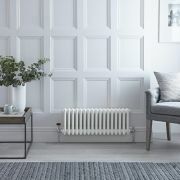 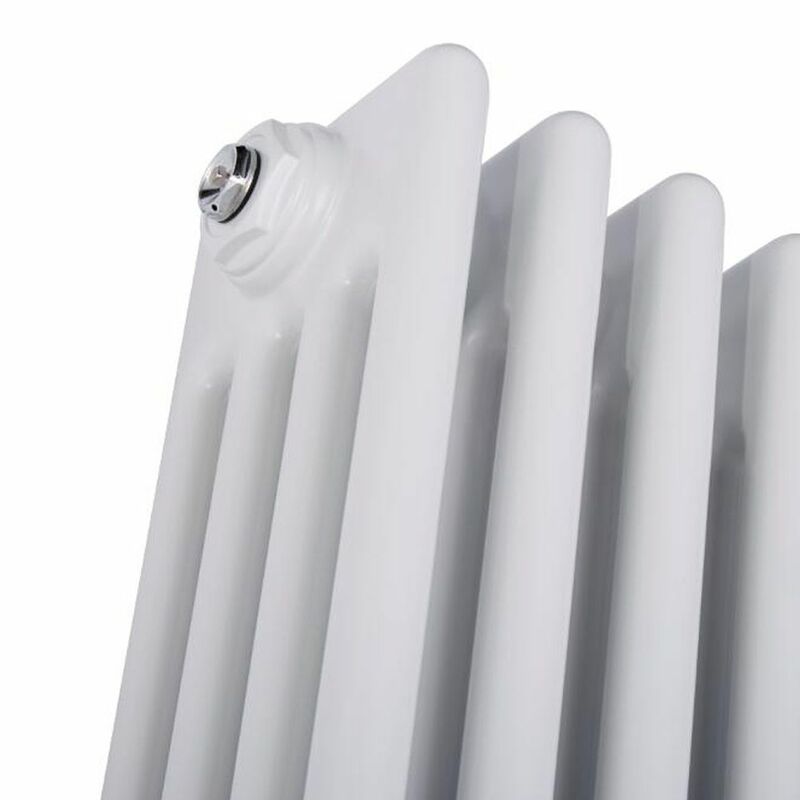 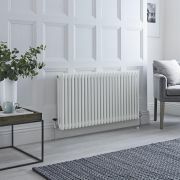 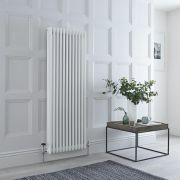 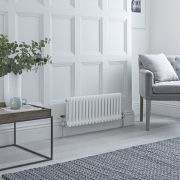 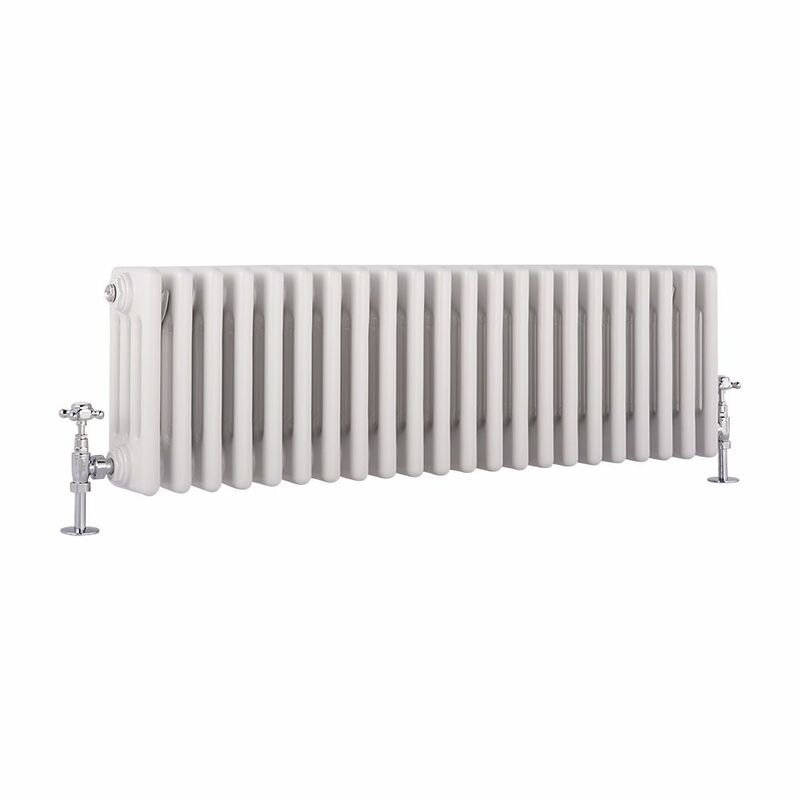 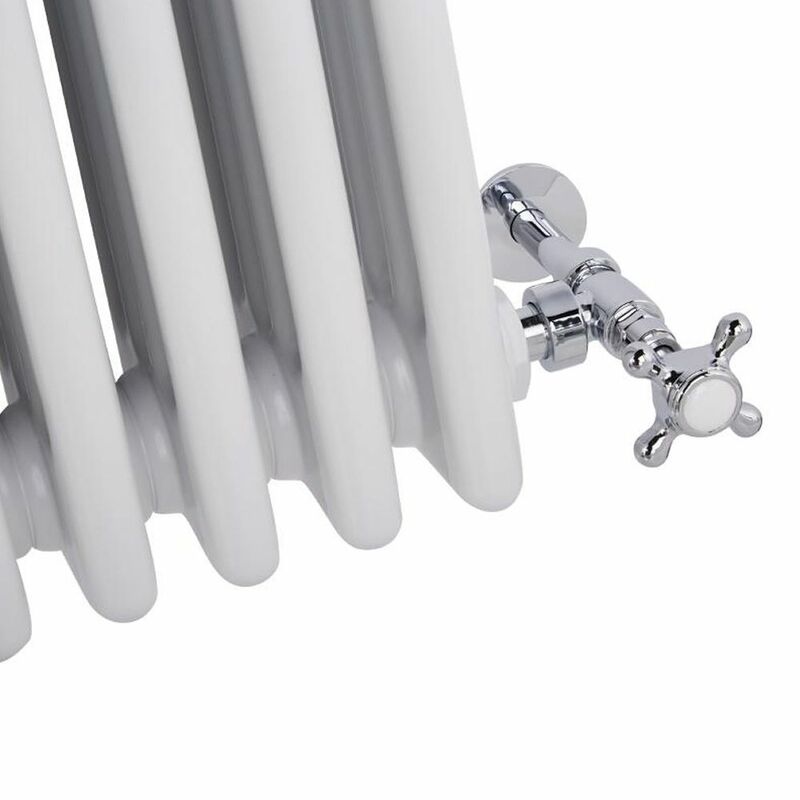 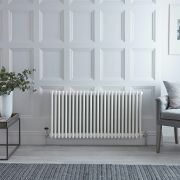 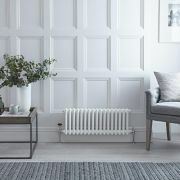 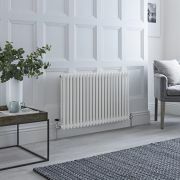 The Windsor radiator features a hard-wearing white powder coated finish that teams well with any décor and a premium quality steel construction for guaranteed durability and a high performing radiator.